From the before and after pic above, one can see how the chubby prof drastically transformed as a result of the recent illness. However, Prof Dora Akunyili confirms that she was ill but has been healed by God’s grace and she is well enough for the National Conference of which she is one of the delegates. I just came out of a major sickness, for which I thank Almighty God for delivering me. I know that God did that for a purpose, this National Conference being part of that purpose. I am well now but only need time to put on more weight. However, I am strong enough for this Conference and I look forward to collaborating with other delegates to chart the way for a better Nigeria. I wish her a very quick fleshy recovery! 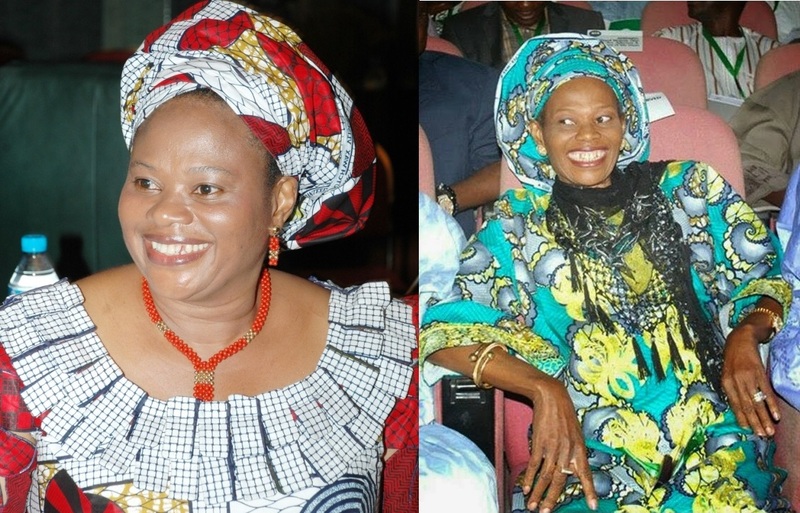 This entry was posted in News, Politics and tagged “Let the sickness take the flesh but leave the bones....."Says Prof Dora Akunyili, Latest on Dora Akunyili.